Description: The Nation’s #1 Mercedes-Benz Center is now mobile! 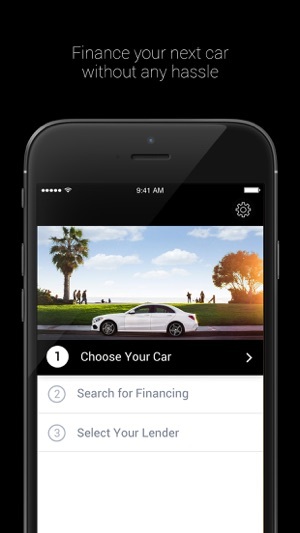 FJ Drive makes it easy for you to secure a car loan or lease anytime, anywhere. 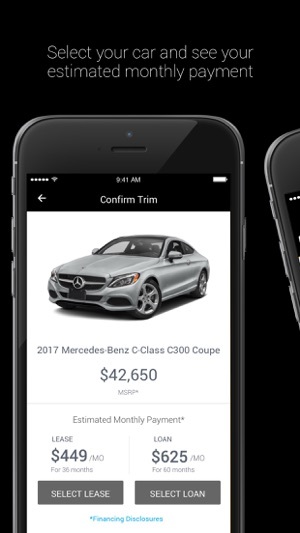 Choose your favorite Mercedes-Benz and select inventory from your favorite dealership, apply for financing directly in the app and receive a credit decision within minutes! 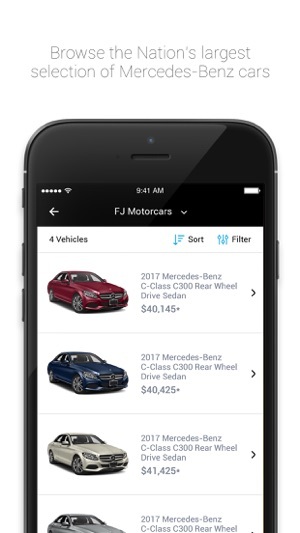 Choose from the Nation’s largest selection of Mercedes-Benz and become a Preferred Owner and enjoy exclusive Benefits. Begin your journey today. 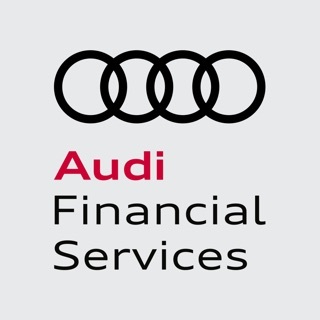 Welcome to the future of car financing – download FJ Drive today! 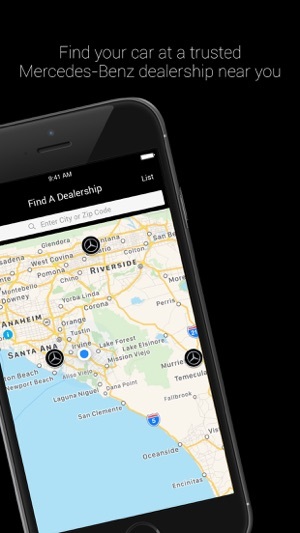 Super slick car shopping screens. The Mercedes vehicles look so good. I just want to lease them all! Wish I could afford a dozen cars! 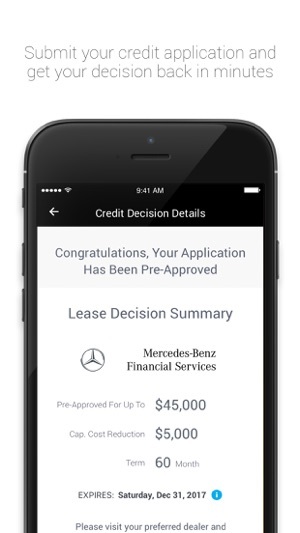 Fletcher Jones made it easy for me to estimate my payment and secure my lease from my phone. Nice job FJ! 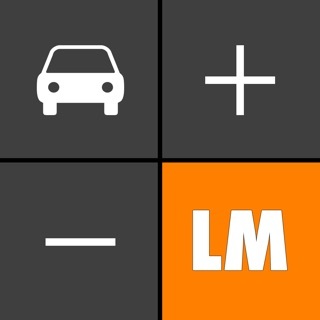 Sleek and intuitively designed app. 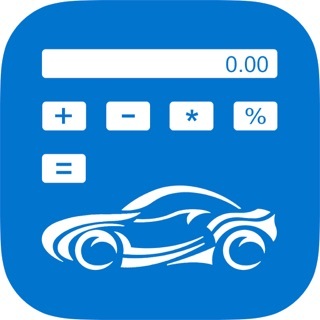 Love the idea that you can finance your car through your smart phone. I love this app! So simple and easy to use. 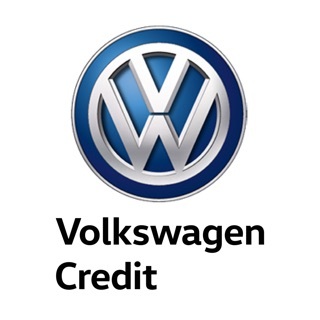 Its 3 step process really makes it easy to buy a Mercedes.